We’re delighted to announce that we have a new addition to our ever-growing team, Maria Volkova, who takes up the position of Marketing & Events Manager for Europe, Middle East and the UK. Maria joins All Square from Trump International Golf Club in Dubai and will bring a wealth of experience to the role, having worked in some of the region’s leading golf resorts. She will also be the first female to join the team, and as a passionate advocate of the game, is excited to use to the platform to engage with more women and girls. I’d never heard of golf until I was 10 and our physical education teacher introduced beginner classes at my school. As I was a very curious child, I decided to try it and see what it was. Since then, golf has been a huge part of my life. The teacher is still doing those classes and very proud. After a few years of playing for a junior club in Moscow one of the PGA-instructors noticed that I had some talent and invited me to join his team. Together we developed my game. I was able to qualify for the Russian National Team and represented my country at various European Team Championships and International Open Championships. I also travelled to practice camps in Orlando, including at the Sean Foley golf academy. It was a great experience to learn from the best, not only about how to play golf, but also how to manage an established golf-institution. Can you tell us about your experiences working in the golf industry so far? My first experience in the golf industry was at university, where I helped teaching kids and beginners the basics of golf. I got a degree in Sports Management and Marketing at one of the best universities in Russia, which then helped me to get a job at the pre-opening of the first indoor golf facility in Russia, managed by Troon Golf. I continued developing my experience at the opening of Skolkovo Golf Club, owned by Roman Abramovich and managed by his investment company. It was a great experience. From there, I knew I want to keep working in golf and develop my career in this industry. I always wanted to learn more and started searching for opportunities abroad. This is how I got to Abu Dhabi Golf Club, host of the HSBC Golf Championship. My last job in UAE was at the opening of the Trump International Golf Club. Why have you decided to join All Square and what would you like to achieve? I have been following All Square for the past few years, and I always thought this project is very different and something unique on the market. It’s also the kind of product that the industry currently needs to engage with a younger generation. I’ve always had a passion for growing the game and believe that with All Square we can get more people to play this beautiful sport. 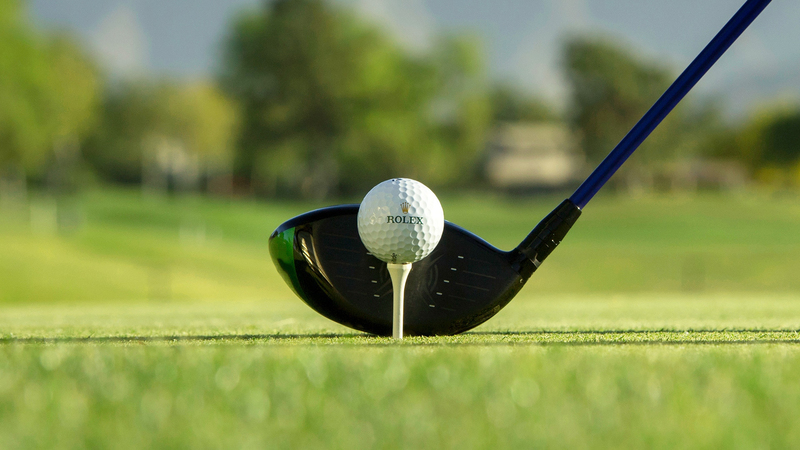 What was your most memorable golf experience? Losing in the semi-finals of the Russian Amateur Golf Cup. It was a great lesson for me; and since then I always know that I should keep on fighting till the end, even when I think that I already won. The south of Spain. I love Spain as a travel destination, but I also think it has many great courses to play. Perfect mix for a vacation. What are your 3 favorite courses in Europe? the UK? the US? 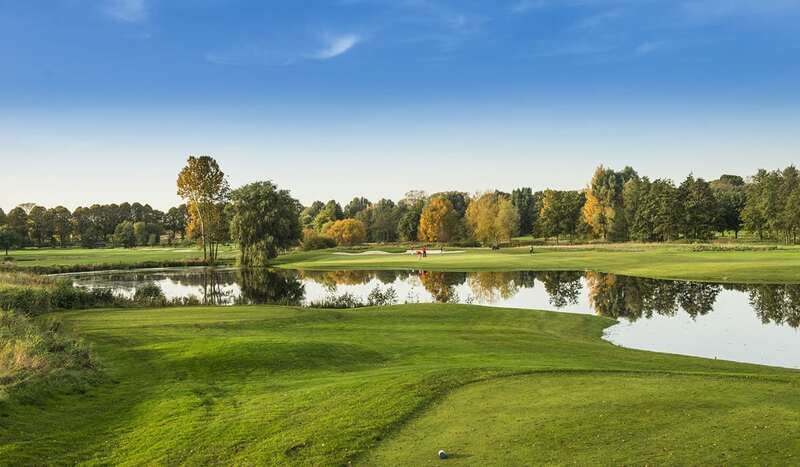 One of my most favorite courses is actually in Moscow – it is Tseleevo Golf Club, which was designed by Jack Nicklaus. I also like the Stadium Course at PGA Catalunya and the course at Penati Golf Resort in Slovakia. I haven’t played many courses in the UK yet, but I would pick Nicklaus Course at the St. Mellion International Resort -a beautiful place. In the US I had an opportunity to play both Lake Nona and Isleworth, they are two of the best courses I have ever played. Crooked Cat at Orange County National is also a great course. To conclude, could you please show us a video of your swing? Connect with like-minded golfers, follow the latest news in golf and discover more than 33,000 golf courses in 180 countries on www.allsquaregolf.com or download our mobile app on the App Store and on Google Play. Contact us at info@allsquaregolf.com to book your next golf trip.